Bano, in her petition, pleaded that Waseem was going to marry the same evening without properly exercising talaq. 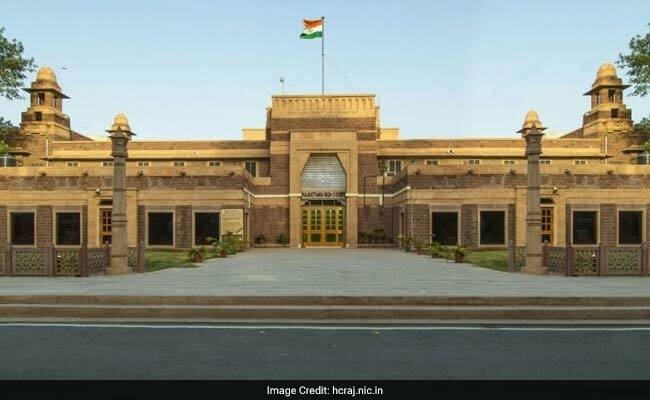 Jodhpur: The Rajasthan High Court stopped the second marriage of a man barely a few hours before it was to be solemnised on the plea of a woman that talaq given to her by the prospective groom was not in accordance with Sharia law. "She was later evicted by her husband from him home and she had been living with her parents. On filing a case against the husband under domestic violence, a lower court had ordered the husband to pay an alimony of Rs 4,000 per month to Bano," said Mr Sharma.